Google is now officially supporting Xbox One controllers with Bluetooth in its latest Android Pie release. 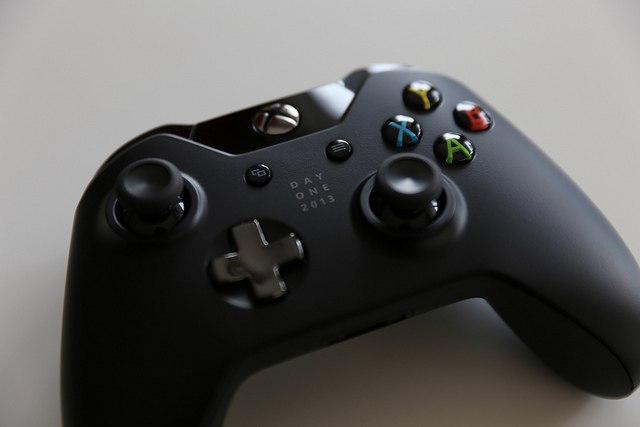 XDA-Developers reports that a Google engineer has closed a long standing bug report on the Xbox One controller mapping issues, noting that they’re fixed in Android Pie. “This bug should be fixed in P… therefore, marking this as fixed,” says the unnamed Google engineer. The fix has been placed into the core of Android Pie, so all releases of it will include it. A variety of games support Bluetooth controllers in Android, and CNET reports that even Fortnite will be getting support soon. That will make playing Fortnite on Android a lot more interesting on the go, especially if other game developers start to see mobile as more of an opportunity to include controller support.